How’s your hardware? Is it time for an upgrade? Do you have any hardware on your cabinets? 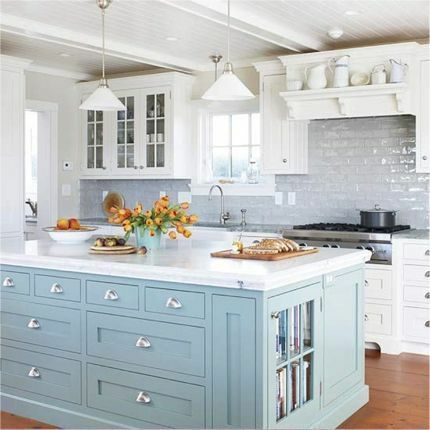 One of the easiest and fastest ways to give your kitchen a quick design boost is to upgrade your kitchen’s hardware. 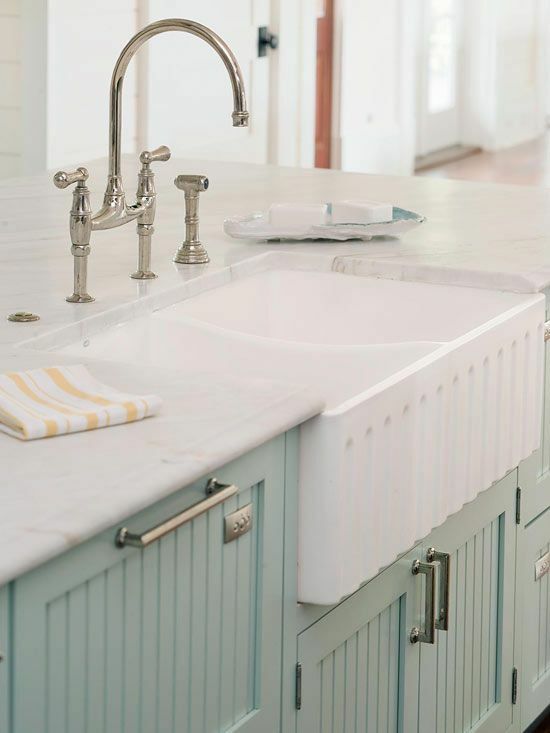 Not to mention it’s one of the more inexpensive ways to upgrade your coastal kitchen as well. 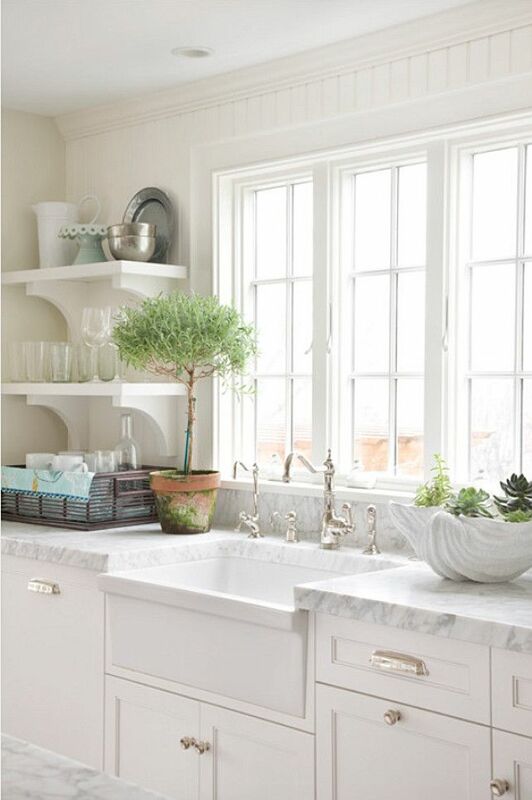 Kitchen hardware can take your cabinets from bland to elegant in a matter of minutes. Replace your old, boring hardware with something new and see the immediate difference. 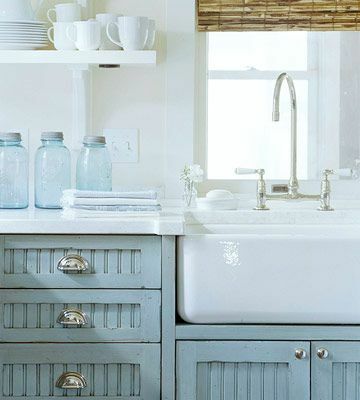 If your cabinets are completely without hardware then it’s definitely time you invest. 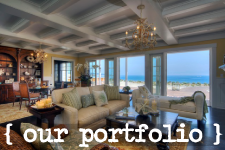 You’ll thank yourself a millions times over for the investment. The beauty of hardware is it comes in all shapes, sizes and colors. There’s something for every kitchen out there. Plus there’s plenty of pulls and knobs that will not only feel perfect in your hands, but will look amazing in your kitchen. Get out there and start looking for your kitchen’s next upgrade! 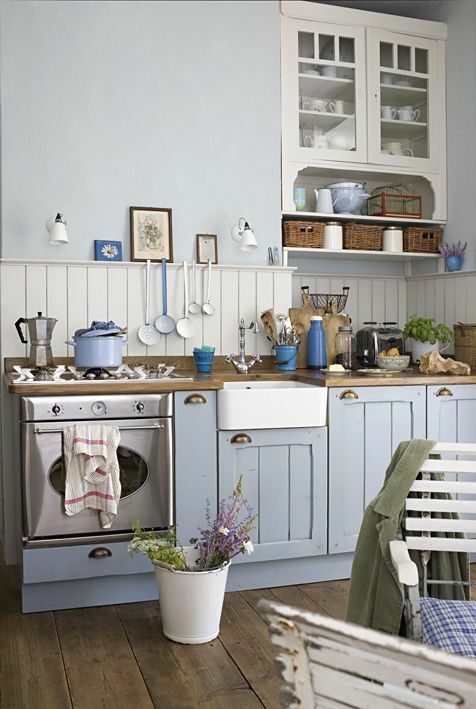 There’s no excuse to miss out on the instant value this adds to the look and feel of your coastal kitchen!